As I have mentioned, I started a new blog called "Picture a Day." Well, I thought it would be fun to recap every week and have you guys vote for your favorite photo of the week. I decided to disable the comments on my picture blog, but I still wanted to get some sort of feedback. So I thought this was a great alternative. So to vote, you can look at the collage of pictures here, or you can look at the full size photos on my picture blog HERE. 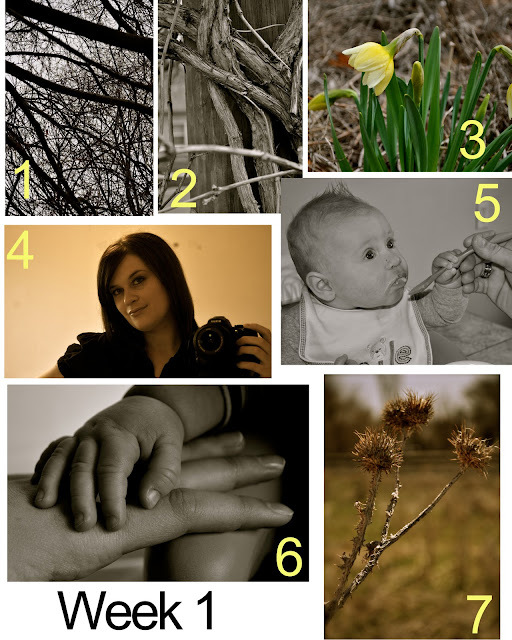 The poll is on my sidebar and just vote for the one you like the best according to which number is on the photo.